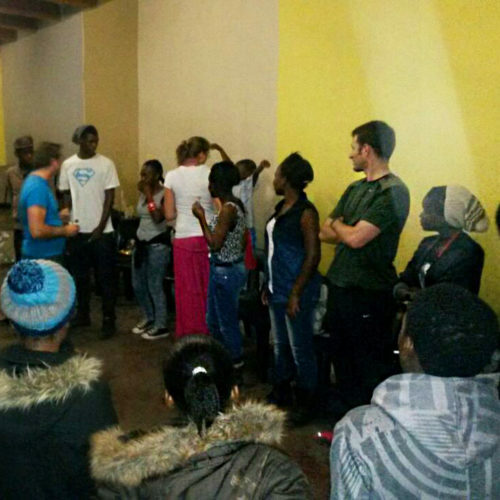 For more than four years, Dialoog has been in an exciting partnership with a community called Tabernacle Church (and school) in Ivory Park, Tembisa. The connection is a strange one – Tabernacle Church is very Pentecostal and Dialoog is somewhat on the other side of the spectrum. It was the work of Dr Vincent Mathews, who is a friend to both churches, that inspired this odd relationship. 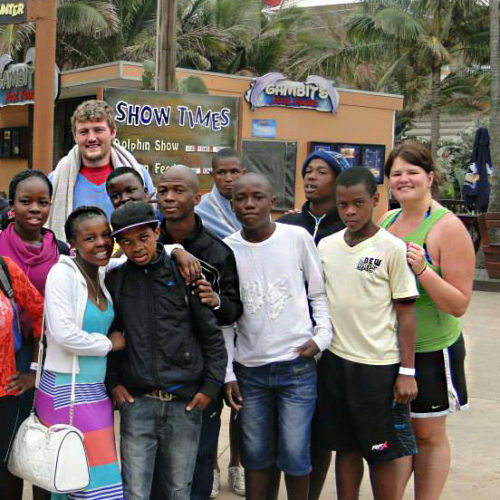 Over the years, Dialoog has partnered with the leaders of the Tabernacle community to assist the youth with extra classes, career guidance workshops, conferences and various other educational activities. We encourage all members of Dialoog to partake in this initiative. 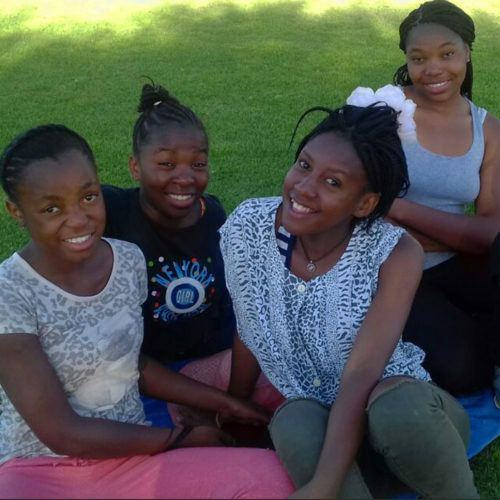 Not just because of the change that is needed in our townships, but the change that is needed in the hearts of the privileged suburbanites living in the East of Pretoria. Hence the aim of our relationship is not only to teach them, but also to be taught – not only to help, but to be helped. 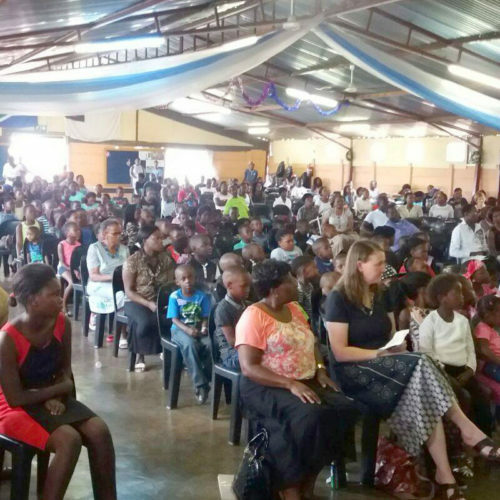 We believe that the church in South Africa cannot be blind to the difficult realities that so many are facing, and this initiative aims to break a few of those boundaries. Join or arrange a ‘sleep over’ in Ivory Park for suburban people or offer your home for a ‘sleep over’ visit from someone from Ivory Park. 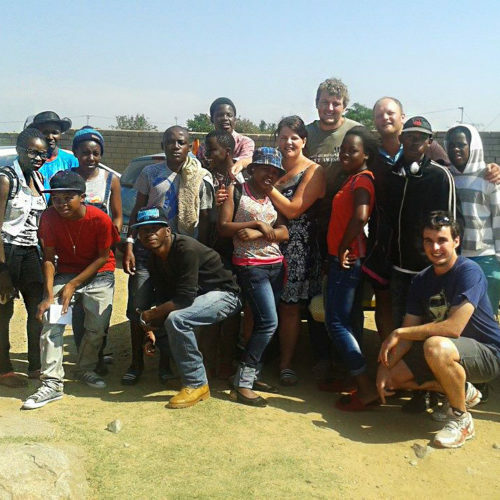 If you would like to be part of the work in Tembisa please send us an email to info@dialoog.org.za for more information.